You know the good thing about camping in California National Forest? everything! 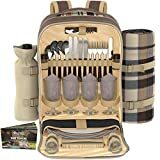 Open Camping; outside designated camp grounds; also called dispersed or primitive camping. 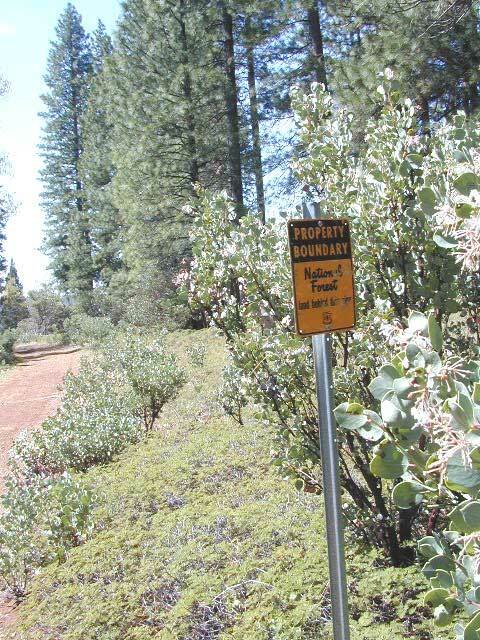 SoCal Forest are a bit restrictive on this type of camping, due to the high fire danger. 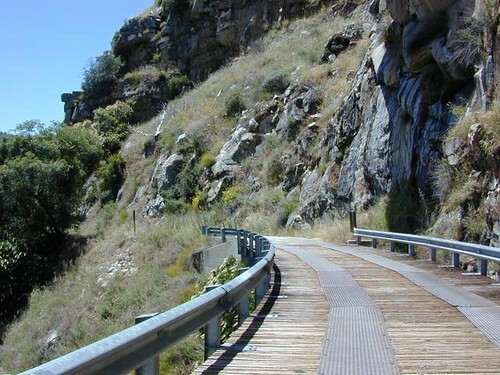 National Forest are located throughout California, from the Baja borders near San Diego up to the Oregon coast. 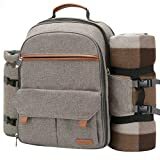 National Parks are usually surrounded by US National Forests & make camping 'outside the park' the best option for those looking to stay away from the masses. National Parks are sometimes so crowded in summer months that you can't even enjoy the experience. Try the off-season times for your best stay. 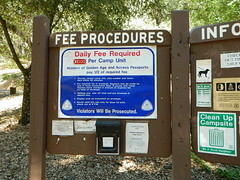 National Forest are a much better bet for space & less taxing on the wallet for fees. Neighboring forest lands offer much more for the traveler who wants to stay away from tourist traps & find their very own slice of wilderness heaven. National Forest are protected forest & open areas throughout state that often surrounded National Parks or Wilderness Areas. 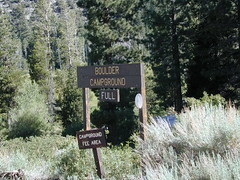 Tons of small campgrounds & primitive spots for real seclusion. Get a free fire permit & camp almost anywhere you want. 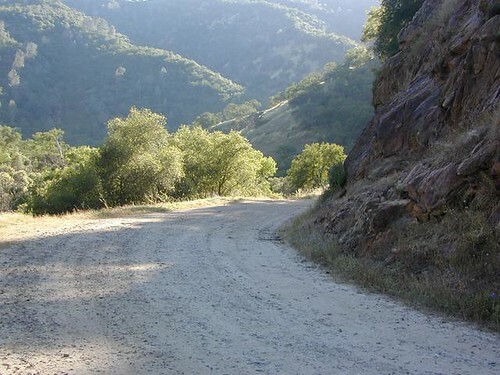 Use that SUV exploring the many dirt back roads & find that perfect camp spot. 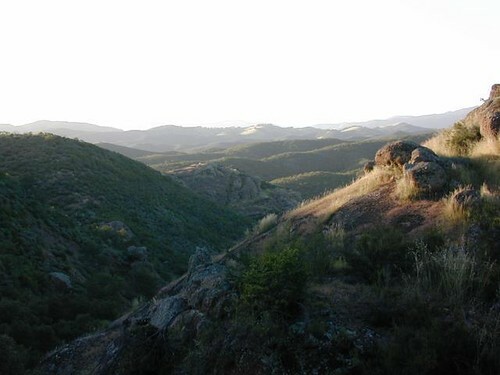 Highly protected Wilderness Areas are usually located adjacent to the California National Forest lands. Unique wilderness experience: Historic cabin rentals from the National Forest Service. Stay overnight on top of a towering granite boulder. NFS offers old fire lookouts or rustic cabins for rent. 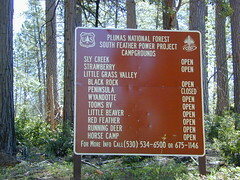 Many locations to choose from in the California forests.